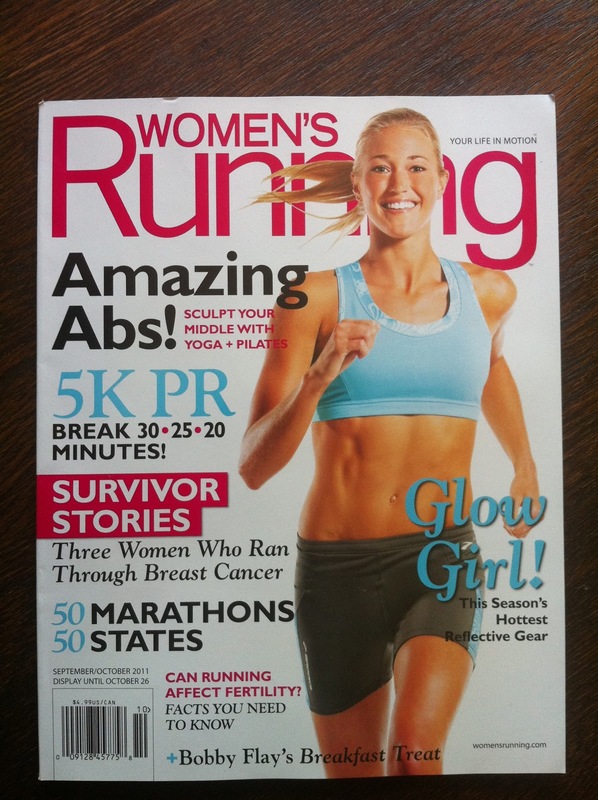 Here it is......The Sept/Oct issue of Women's Running. 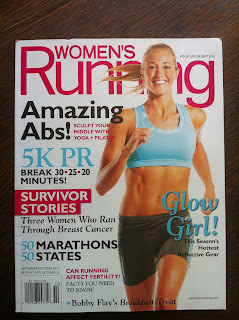 This should be on the newsstands by next week and online at www.womensrunning.com by August 24th. What an honor to be featured nationally. "Survivor Stories: Three Women Who Ran Through Breast Cancer"